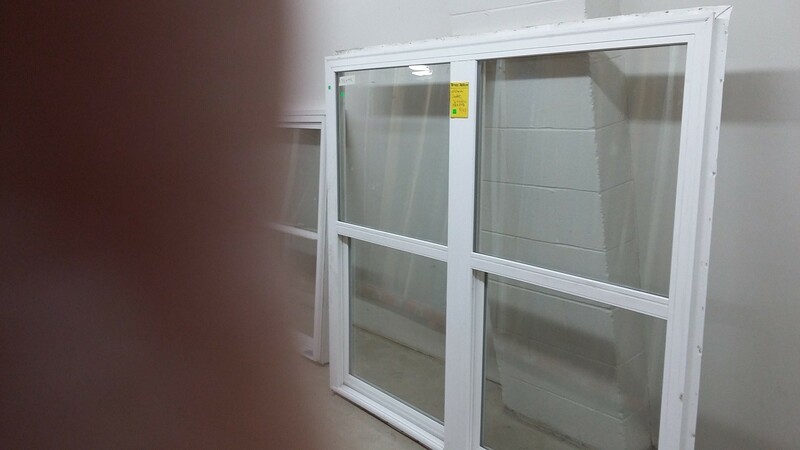 The Troy ReStore has a 71.5" x 59.75" Jeldwin Double Window available for $149.00. Feel free to call the ReStore during store hours to verify if this item is still available and the current price on the item, as the item may currently be discounted. All proceeds from sales go directly to support Habitat for Humanity of Miami and Shelby Counties. Please no calls outside of ReStore business hours. Did you know Habitat for Humanity sells gift cards year-round ? We have over 60 restaurants and retailers to choose from. And a percent of the proceeds go to HFH at NO additional cost to you. Please visit www.hfhmco.org/support/community-rewards to learn more about the gift card program. The ReStore carries a wide variety of new and good reusable home improvement items and building materials. New products come in regularly, so please visit our store/site often. Please visit www.hfhmco.org to learn more about the ReStore. © 2007-2019 All Rights Reserved.